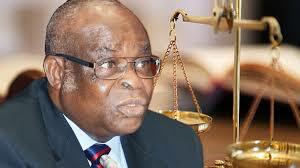 Federal Government closes case against Onnoghen – Royal Times of Nigeria. The government closed after calling three witnesses to the stand. At the Code of Conduct Tribunal (CCT) on Thursday, Aliyu Umar, counsel to the government, announced that they closed the case despite the fact that they had initially listed six witnesses. 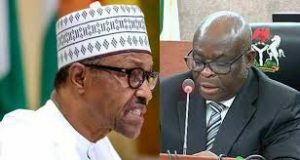 Umar said the three other witnesses could still be called to the stand if the defence wants to cross-examine them but Adeboyega Awomolo, counsel to Onnoghen, rejected the offer. Awomolo then informed the tribunal that they intend to file a no-case submission but they would need time to write an address.